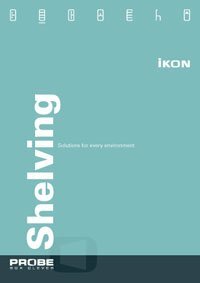 Ikon, sometimes known as ‘True delta’, is a stylish shelving system from Probe, suitable for office, warehouse and everything in between. 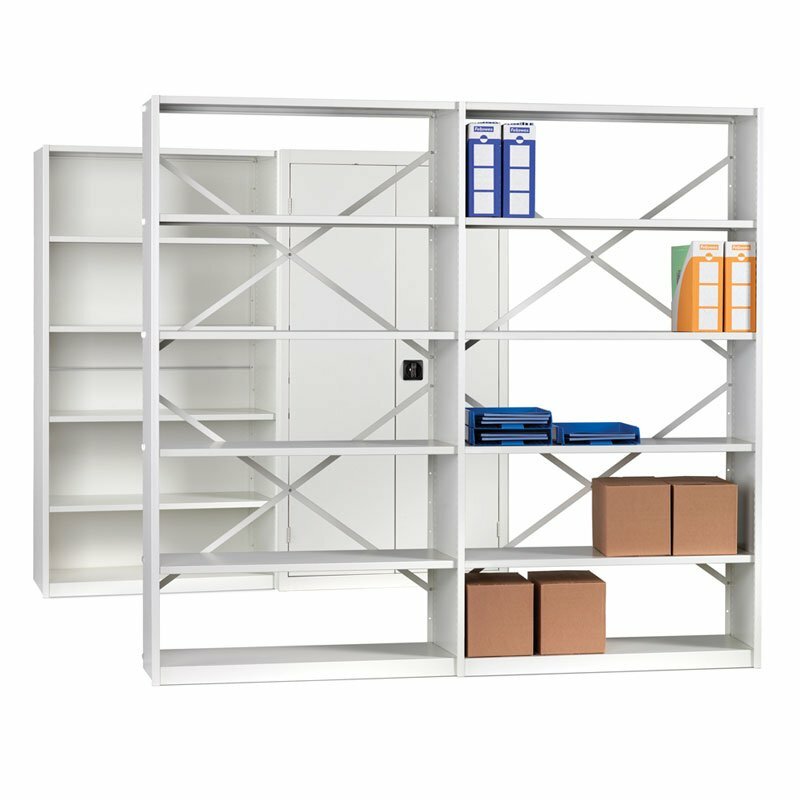 With a wide range of accessories, this is a flexible and affordable option for all your storage needs. 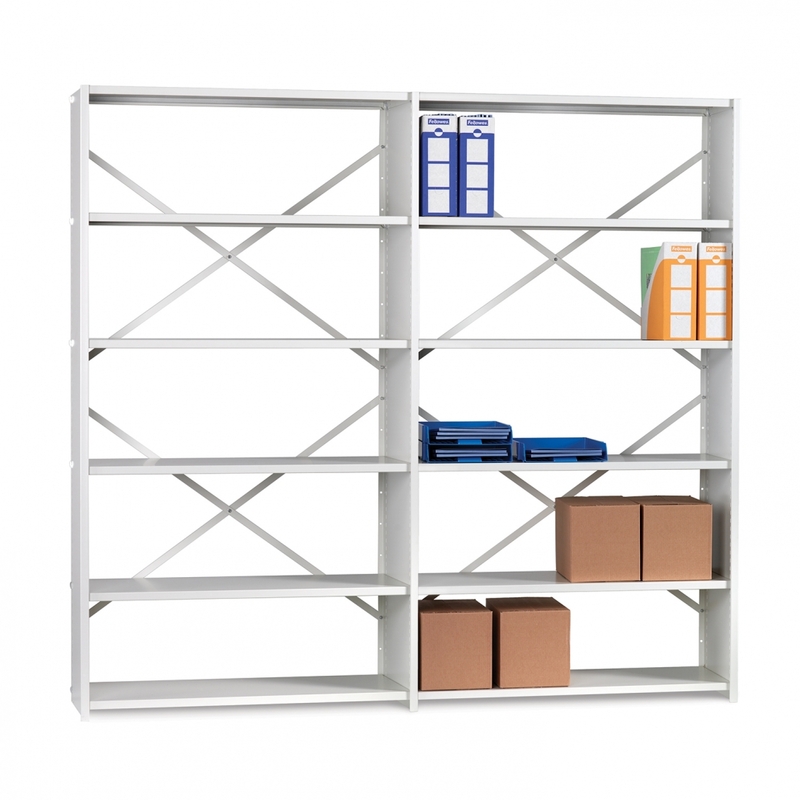 This shelving system is an evolution of our best selling Mistral shelving. 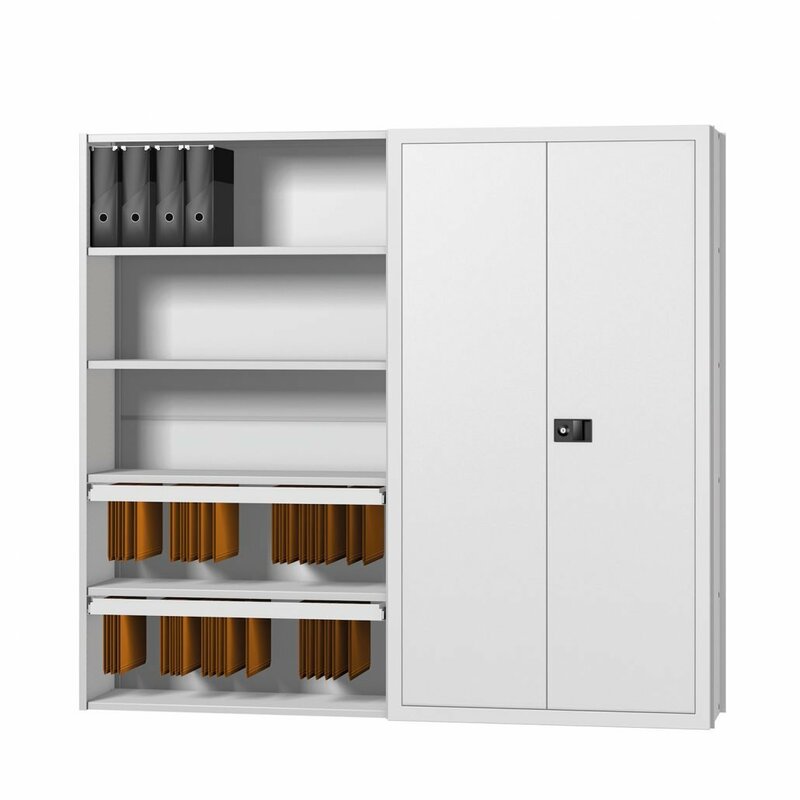 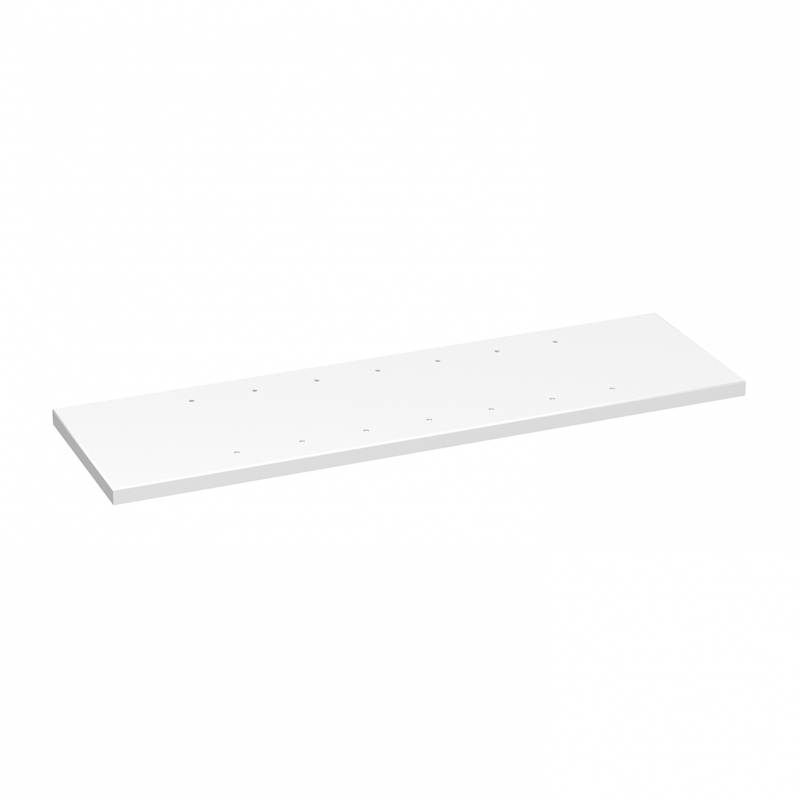 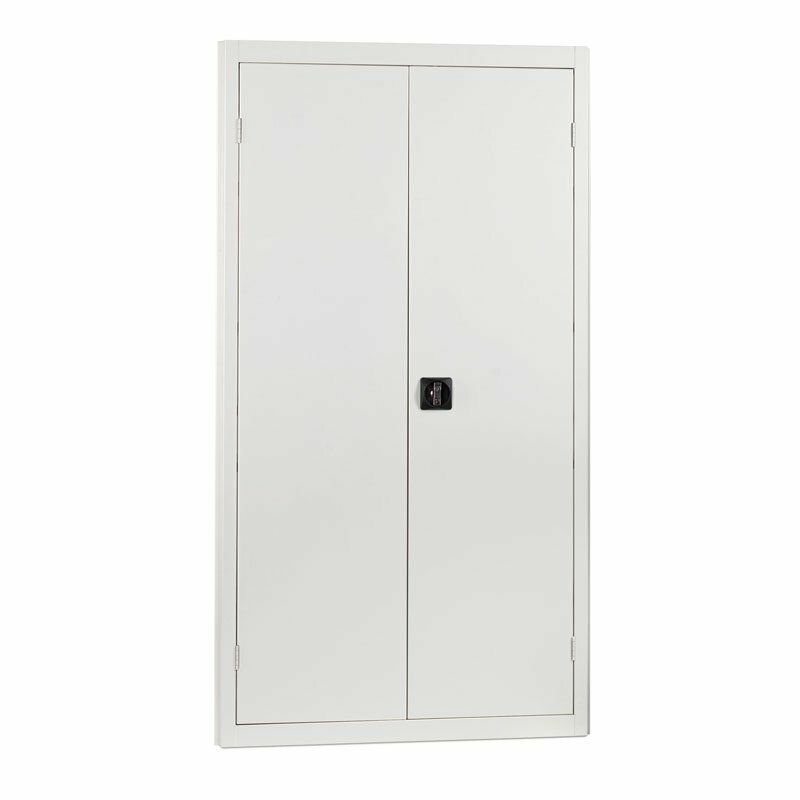 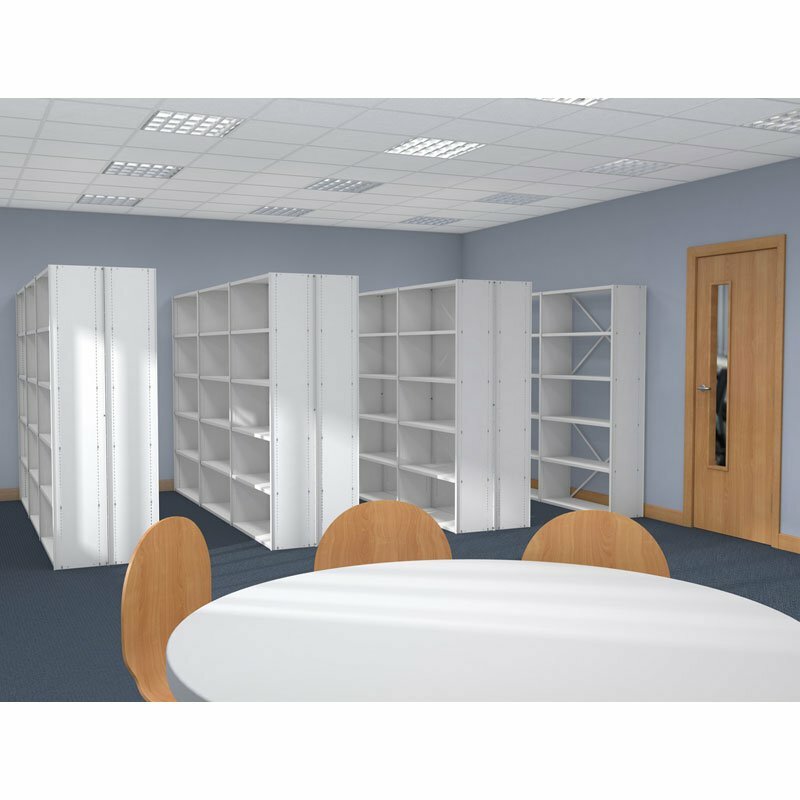 The shelving accessories are fully compatible, excluding door sets as the shelving heights have been optimised for efficient storage of contemporary products. 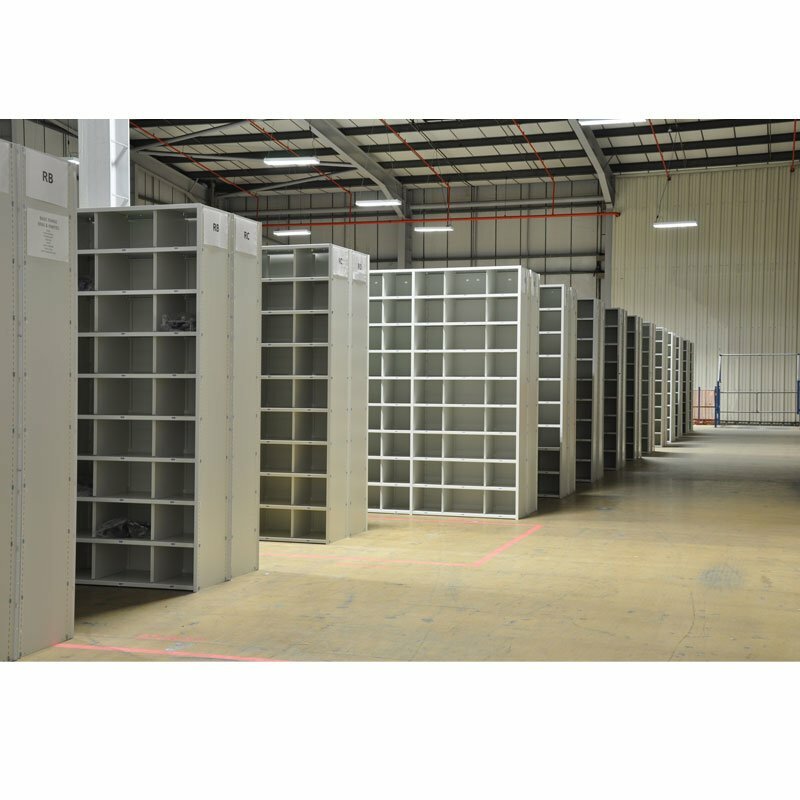 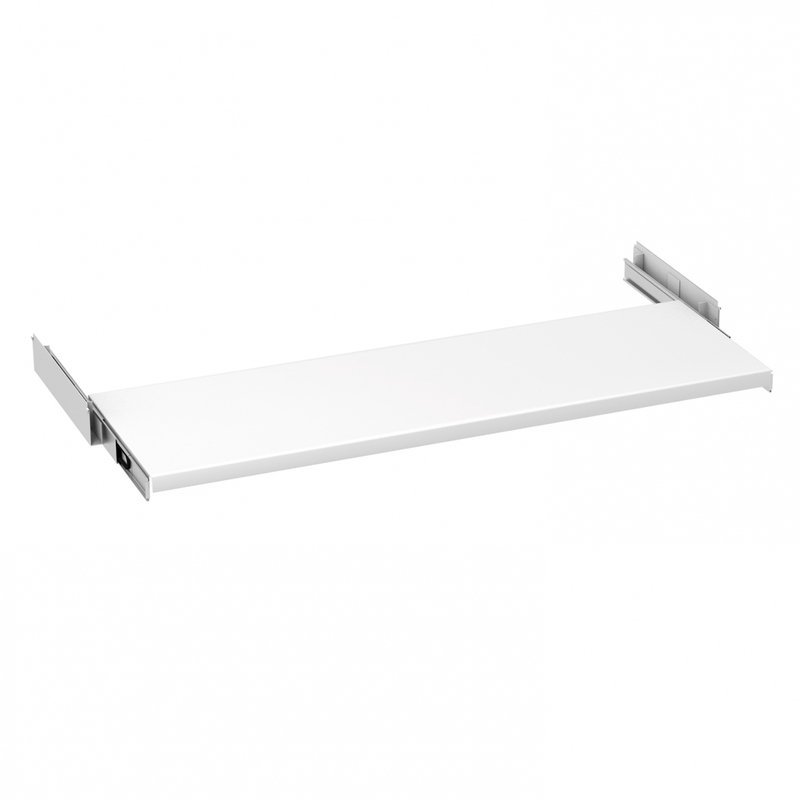 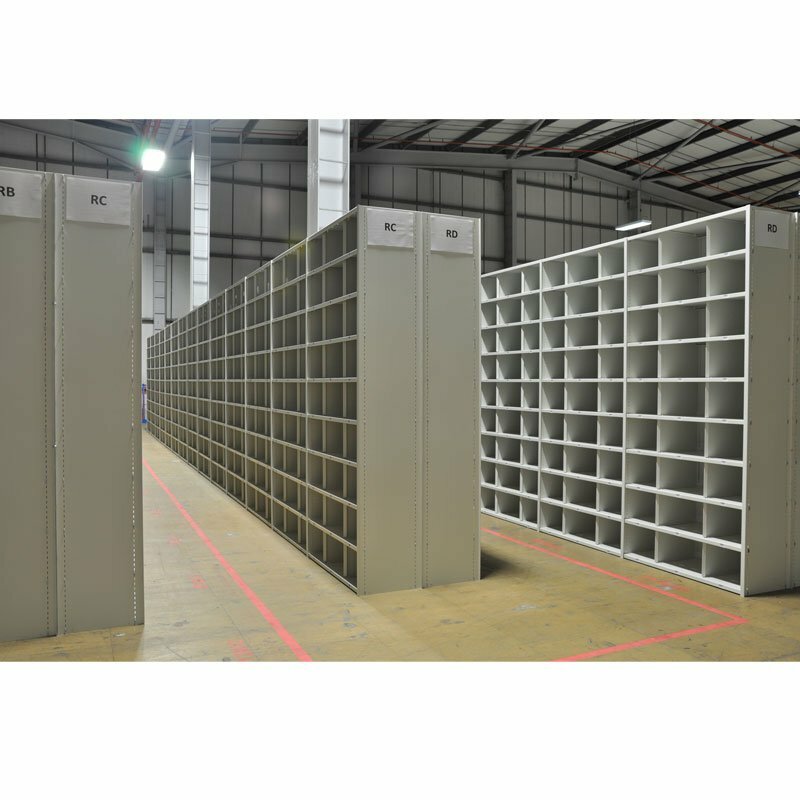 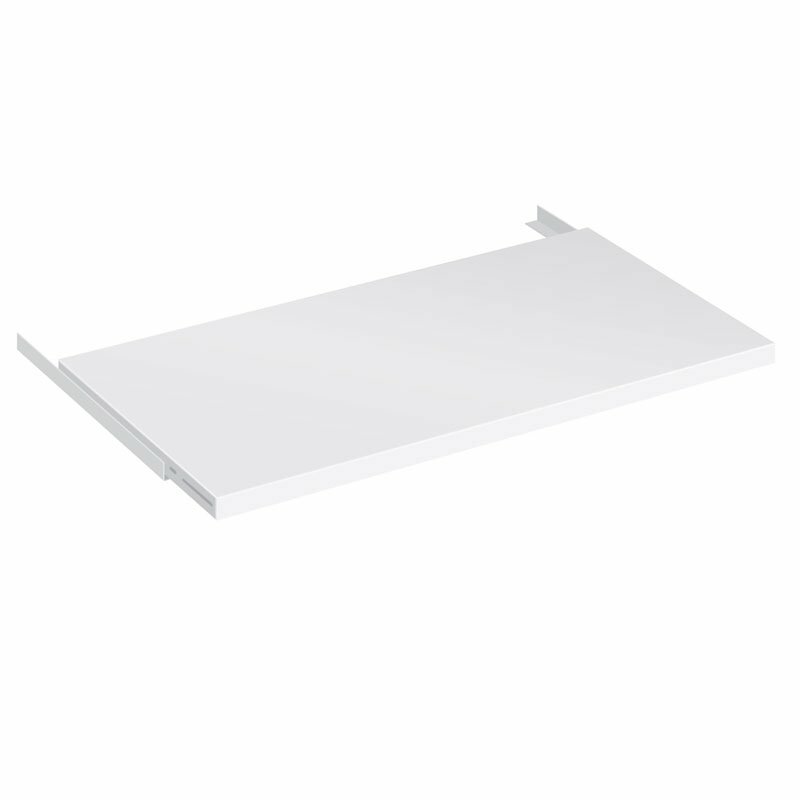 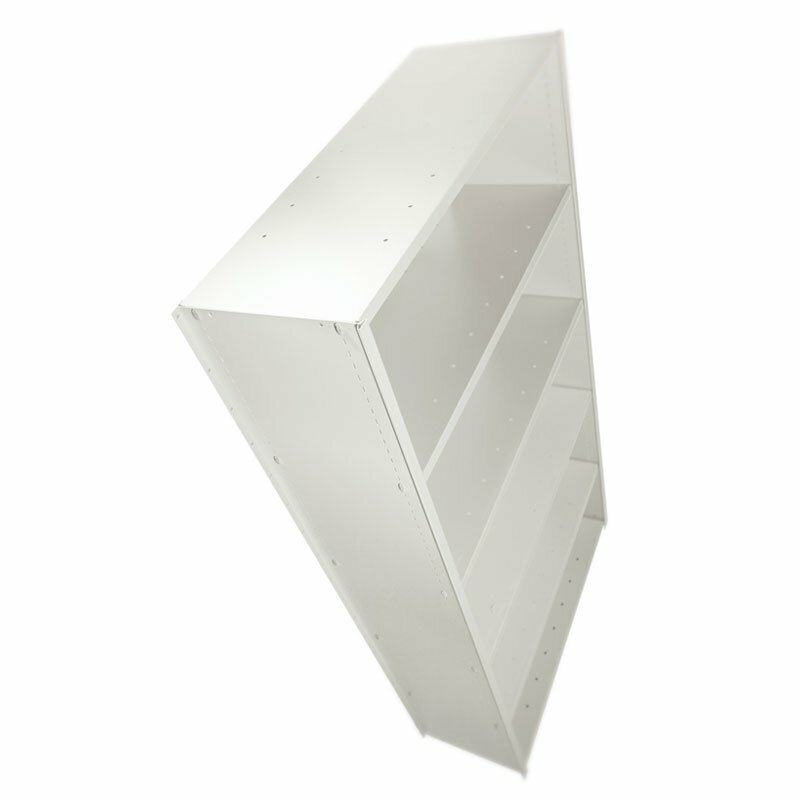 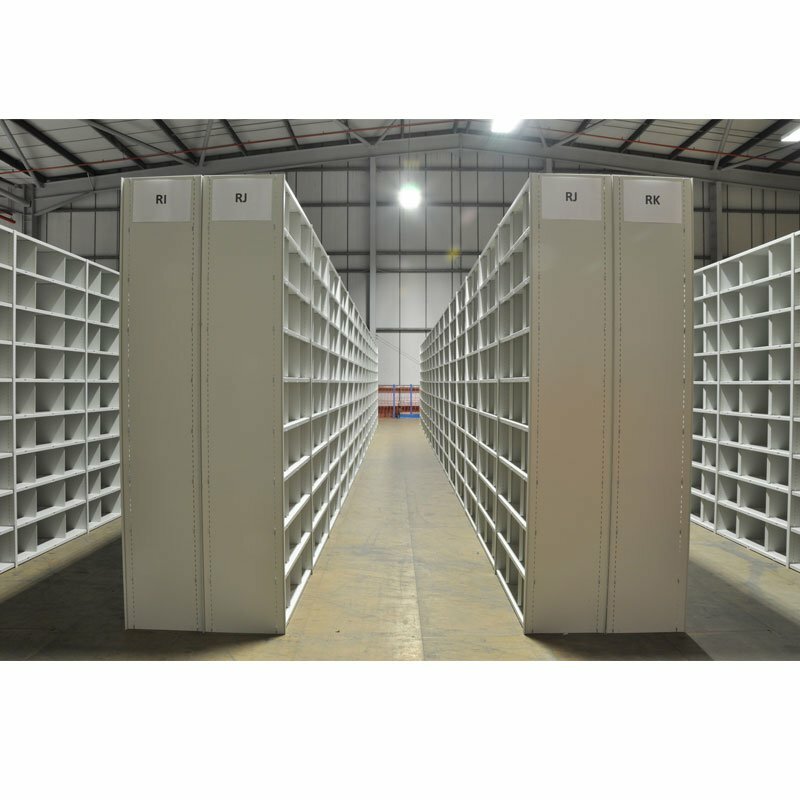 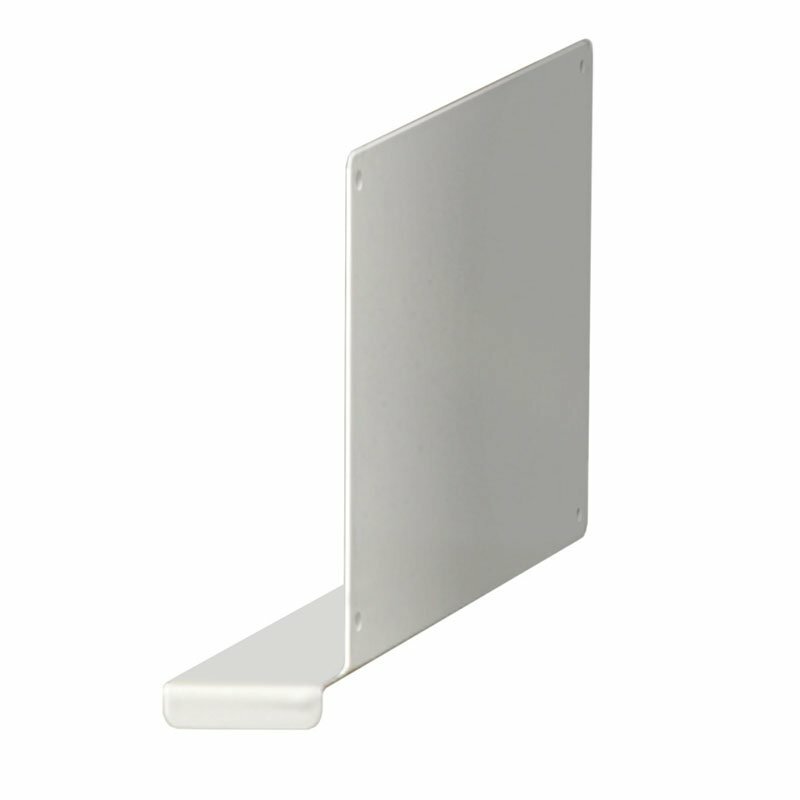 Shelves can be quickly raised or lowered by 25mm increments making this system extremely versatile. 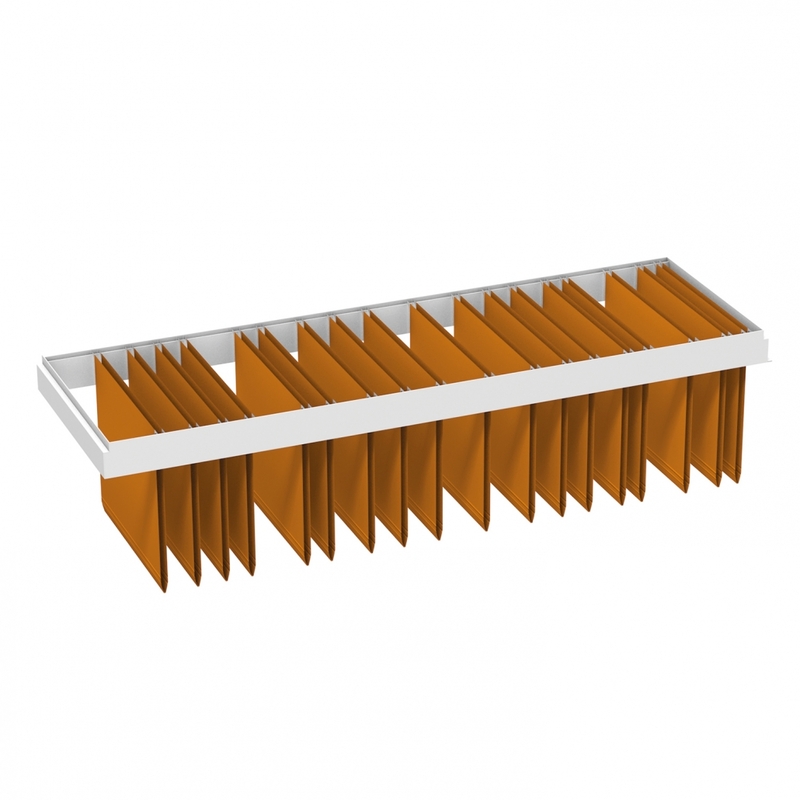 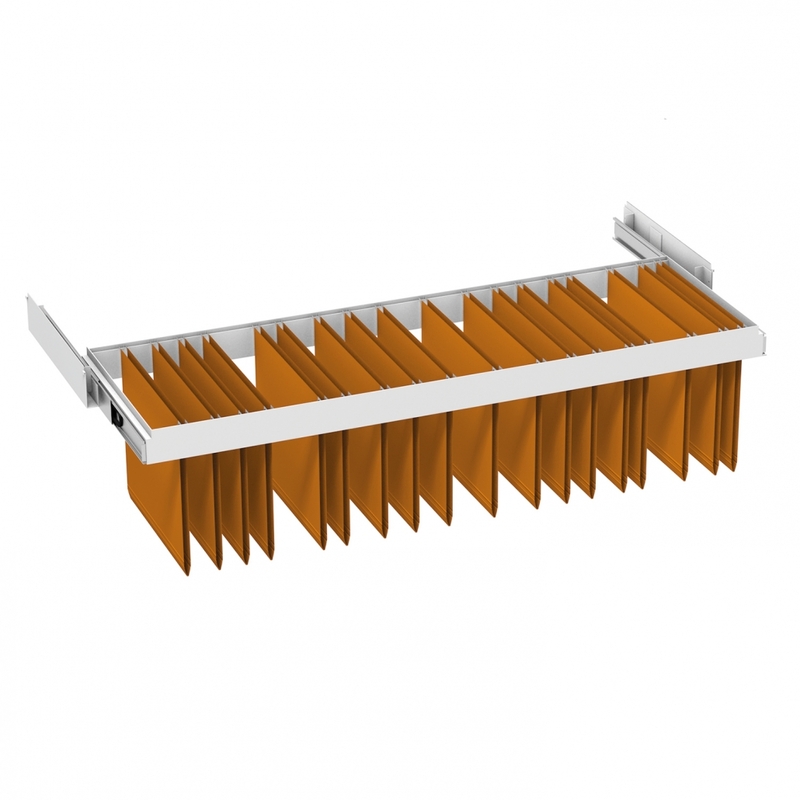 Ikon sidewalls blend strength with appearance through innovative design and manufacture. 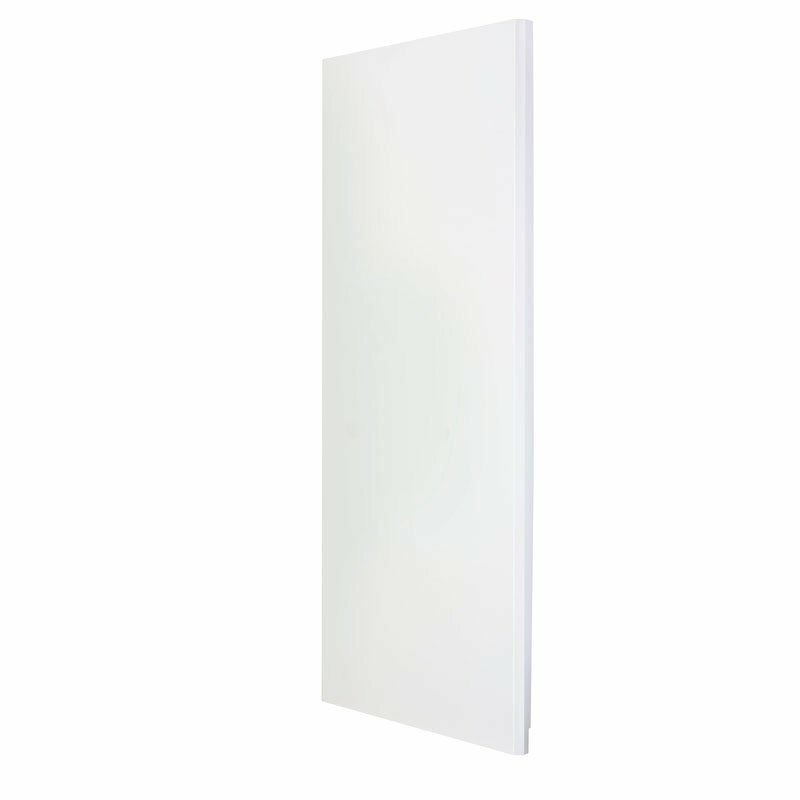 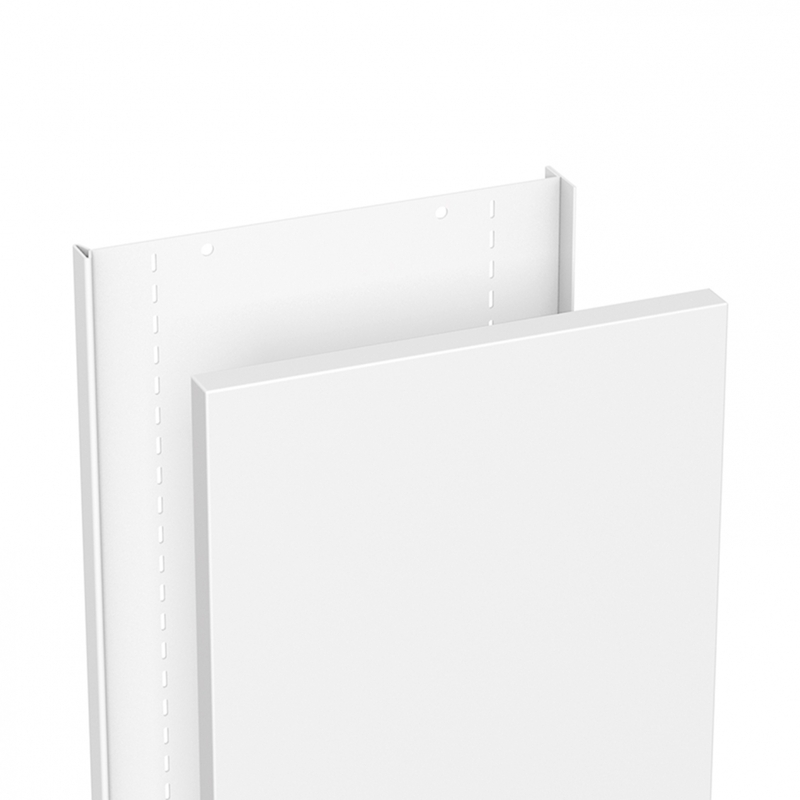 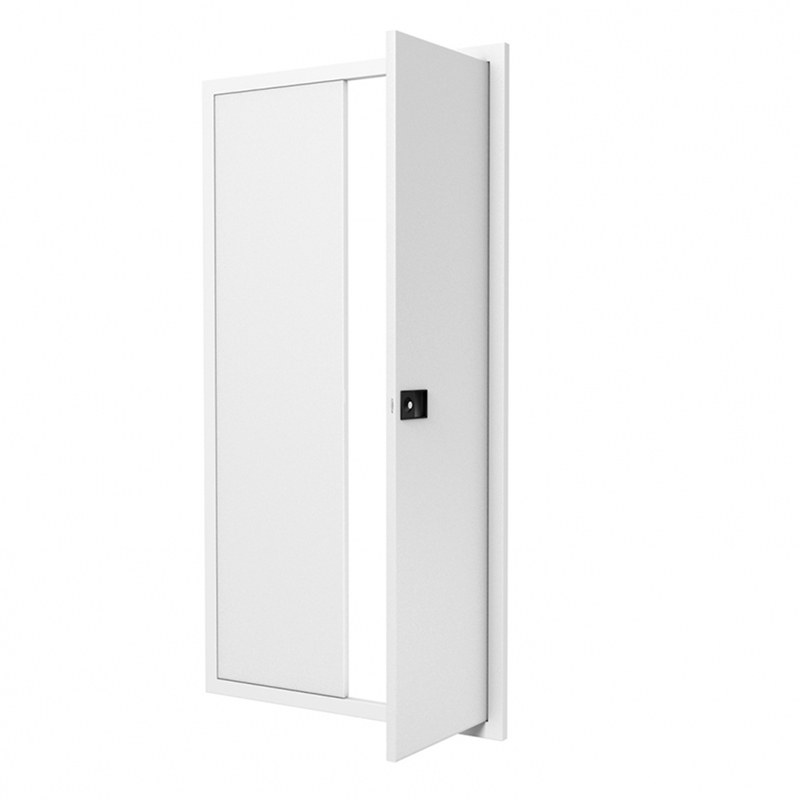 Ikon offers an optional Decor End Panel to add that finishing touch to this attractive system.